Over 35,000 photos competed for the fourth edition of Colours of Albania, a competition that was finalized at the Premises of Rozafa Castle in Shkodra. 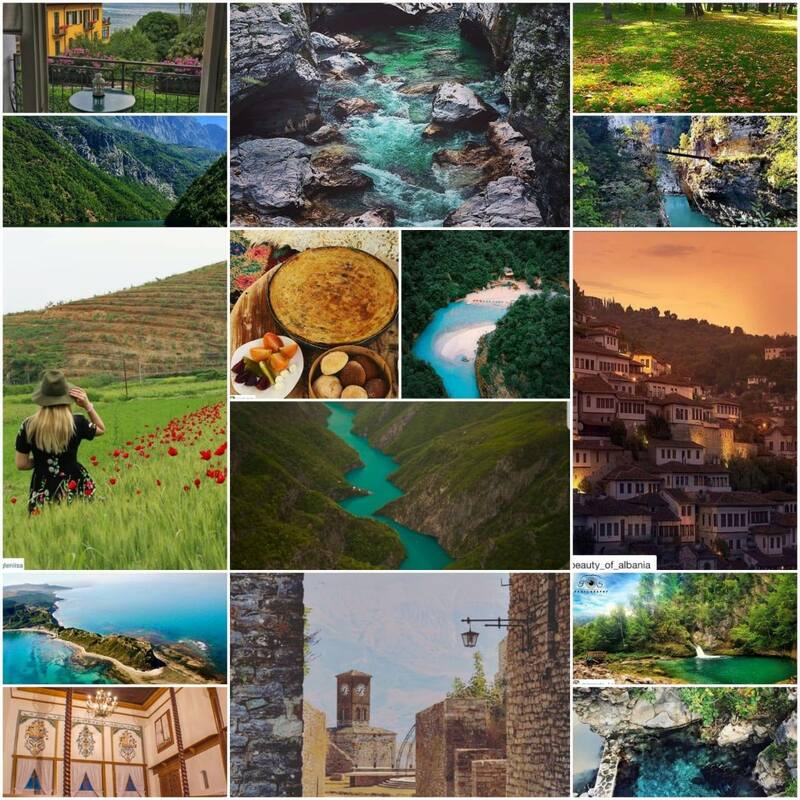 Anyone who took a photo in Albania could participate in the Instagram competition simply by using #coloursofalbania2018. The five winning photos, besides the besides the beauty of the captured moments and places also focus on important cultural, historical, natural, and economic values of Albania. Three out of the five winners are not based in Albania, they are tourists or professional photographers looking for new experiences. 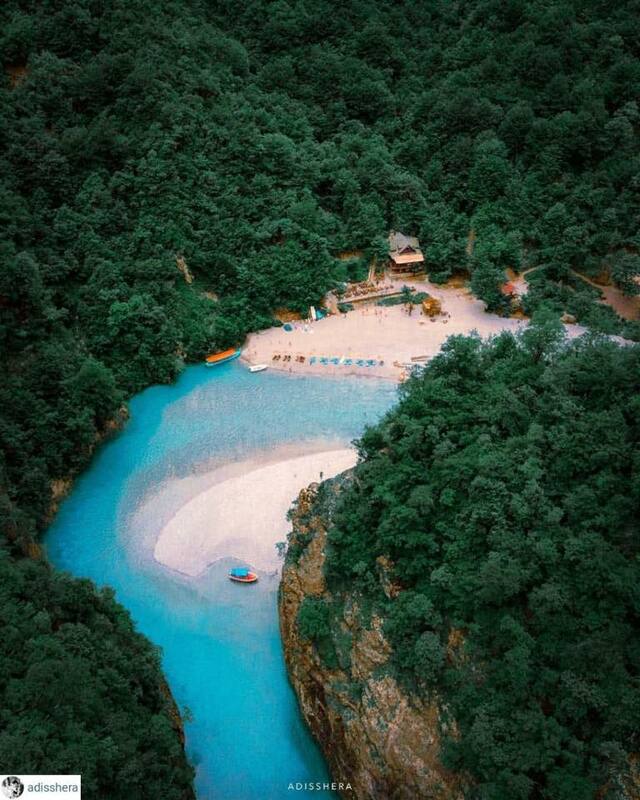 This photo was taken at the top-rising destination for summer 2018 in Albania, Shala River. Thousands of tourists visited Blini Park, situated near Komani Lake in the northern part of the country. This photo also helps to raise awareness on the protection of free-flowing rivers and on the environmental consequences of human impact such as hydropower plants (HPP) and pollution. 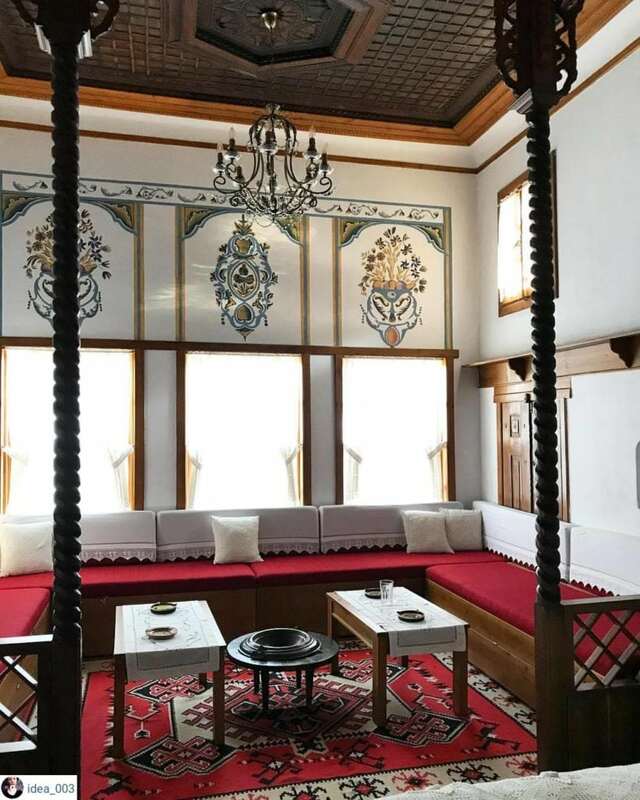 The photo was taken inside one of the traditional houses in Gjirokastra, a popular destination tourist destination in Southern Albania, and at the same time a UNESCO World Heritage Site. The city is famous for its architectural style, the castle, craftsmanship and cuisine, literature, bad and good historical personalities, and much more. 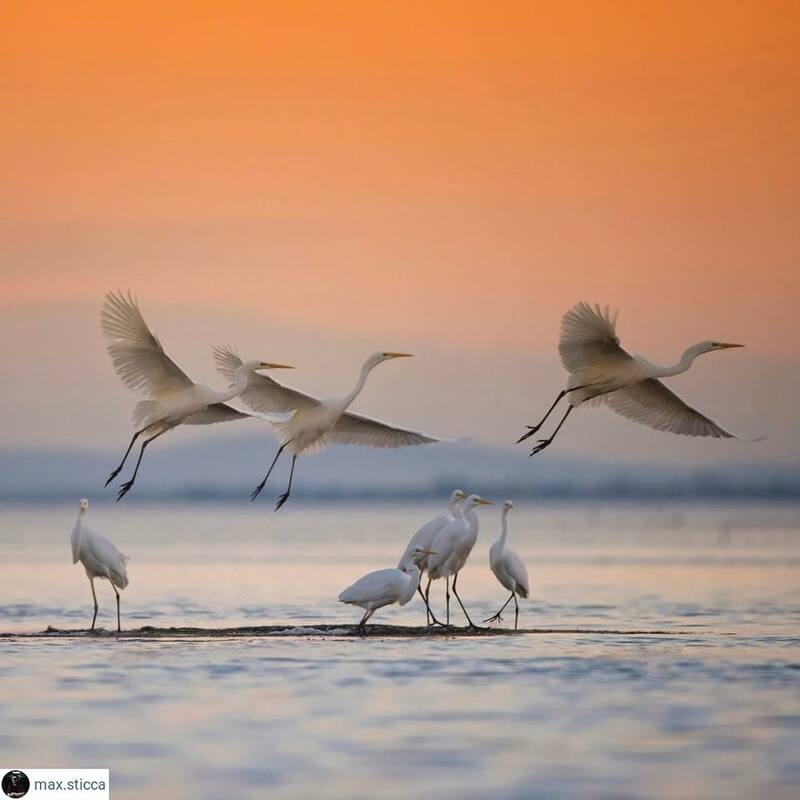 The photo was taken in Narta Lagoon in Vlora region by professional photographer focused on architecture and nature photography. Birdwatching is an excellent option for exploring the numerous bird species that beer in their natural habitats in the Albanian lagoons and wetlands. The number of birds has increased due to the hunting ban, and several endangered species are recovering their populations. Shkodra Lake and Buna River, Divjaka and Karavasta National Park, Ohrid, and the Small and Big Prespa lakes are the best locations for bird watching. 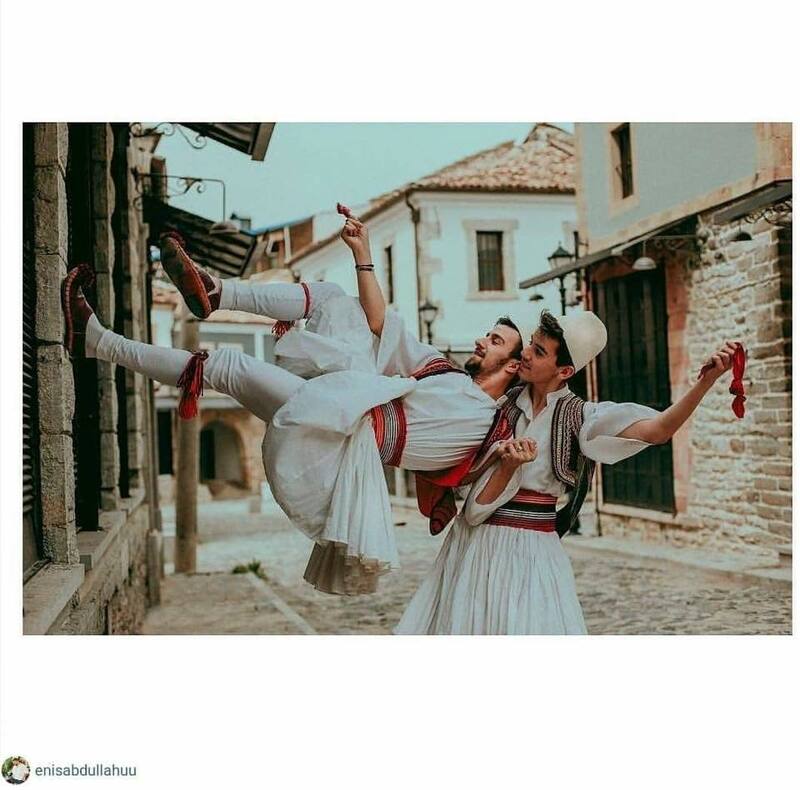 It seems like the two dancers in the photo were in the middle of performing Osman Taka dance, in Korca. 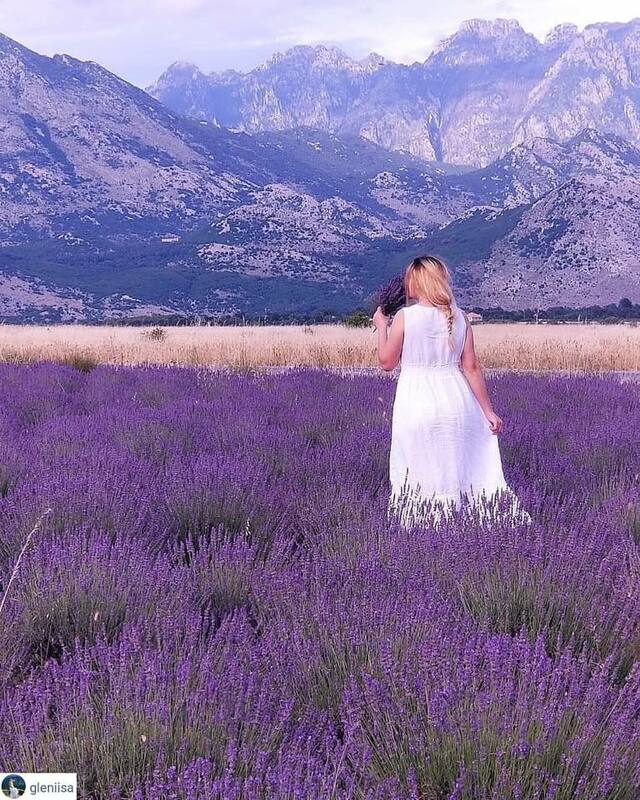 Albanian farmers are into lavender cultivation, an aromatic herb that generates incomes and its own type of tourism.